This book aims to devise a methodological framework to analyse impoliteness in corpora. 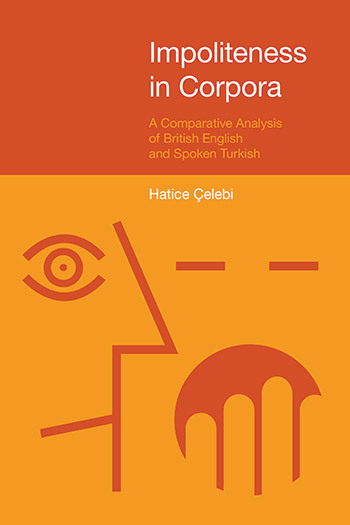 In doing so, it tackles the issue of the methodology of extracting and analysing impoliteness in general corpora in both British English and Turkish. The focus of the extraction and analysis is on informal conversation as a genre in spoken interaction. The data have been retrieved from two different corpora, the British National Corpus XML edition and the Spoken Turkish Corpus (Ruhi et al., 2010), which is currently under construction as a project sponsored by the Scientific and Technological Research Council of Turkey and the Middle East Technical University. Impoliteness in Corpora lays out a well-defined methodology for the extraction of impoliteness from everyday spoken interaction, to minimize the degree of subjectivity and prevent epistemological fallacies at the analysis level. The methodological discussion has been developed around the issues related to investigating impoliteness in a corpus driven linguistics approach. In line with this approach to investigating language use, the book illustrates that a corpus approach to impoliteness is exploratory and data-driven.